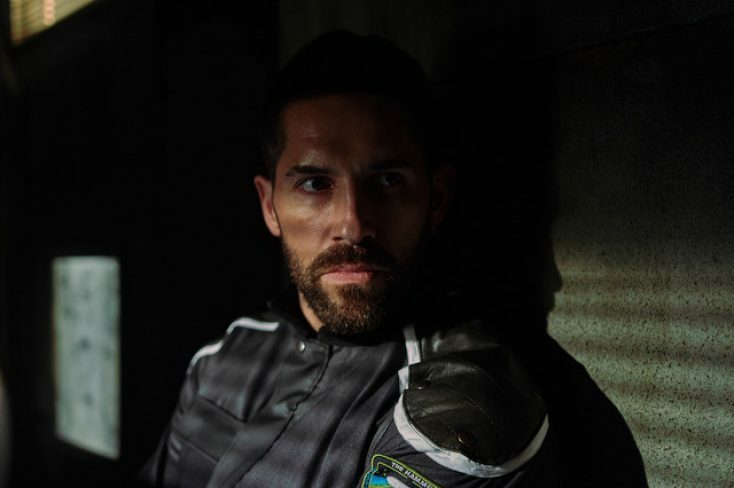 Scott Adkins (“Doctor Strange,” “The Expendables 2”) stars in the sci-fi action thriller “Incoming,” from prolific indie producers Benattar/Thomas Productions. Production is underway in Belgrade, Serbia. “Incoming” marks the feature directorial debut of longtime Rick Benattar/Nigel Thomas collaborator Eric “Z” Zaragoza and is written by Jorge Saralegui, based on an original story by Benattar, Thomas and Jorge Saralegui. The International Space Station has been turned into a prison—the ultimate black site. No one’s getting out. And no one knows it’s there. But when imprisoned terrorists take over the Station and turn it into a missile aimed at Moscow, only a shuttle pilot and a rookie doctor can stop them. Their task is complicated by a rogue CIA agent (Adkins) who has his own plans for the station and the terrorists within. In addition to Benattar and Thomas, Premiere’s Elias Axume serves as producer as does Milos Dukelic of Belgrade production service company, Red Production. Executive producers are XLrator Media’s Barry Gordon and Michael Radiloff, and Sharp House’s Ian Sharp, Rebecca Joerin-Sharp and Emma Dutton. “We’re thrilled to be working with Scott on this exciting new project. It’s a science fiction film but rooted in the realities of our world today. It explores familiar themes and looks at what could be our world in the not-too-distant future,” said Benattar. “We are excited to work with Scott Adkins again after our collaboration on ‘Close Range.’ He is one of the best action heroes and martial artists in the world today,” said XLrator’s Gordon.